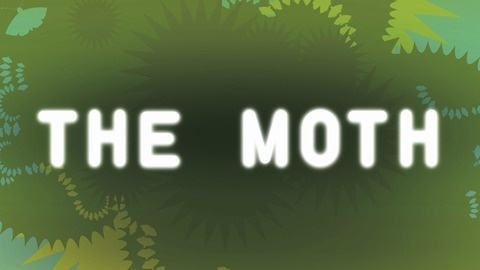 The Moth is an acclaimed not-for-profit organization dedicated to the art and craft of storytelling. Moth shows are renowned for the great range of human & social experiences they showcase. 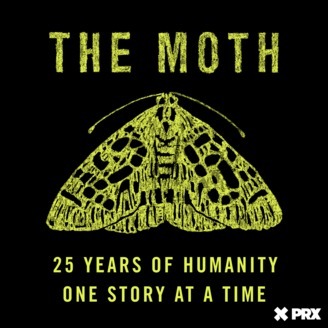 Each week, The Moth podcast features the best of the stories told live from Moth stages across the country and delivers them in this beautiful radio program, available on demand in Stitcher's Society & Culture station.